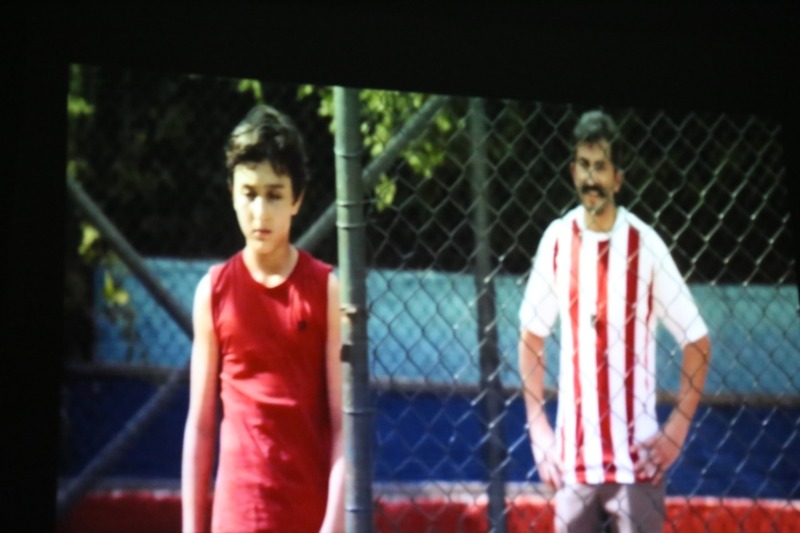 A much applauded launch for Turkish Film Week saw an enthusiastic audience of students and professors. 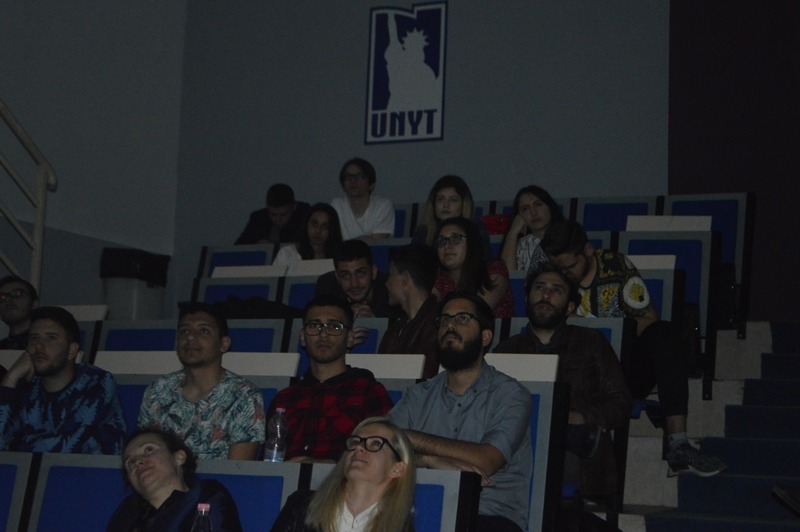 The movie “Bir Gün Bir Çocuk” was very much enjoyed at University of New York Tirana’s theater. UNYT Charity Club visits the children in Domje!